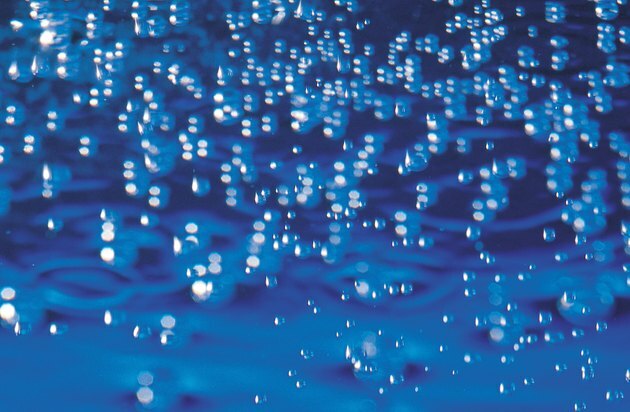 Carbonated water is a refreshing beverage, but it is also useful as an inexpensive, natural cleaning agent, according to Green America. This versatile product can be used on a variety of surfaces throughout your home, and eliminates the need for harsh chemicals. It is easy to clean with carbonated water since the "fizz" does most of the work for you. Any plain carbonated water will do the trick, whether it's club soda, seltzer water or sparkling water. Pour or spray soda water on laundry, carpet and upholstery stains. The bubbling action will lift the stain to the surface of the fabric so you can blot it out easily. Repeat as needed. Shine kitchen and bathroom fixtures with carbonated water. 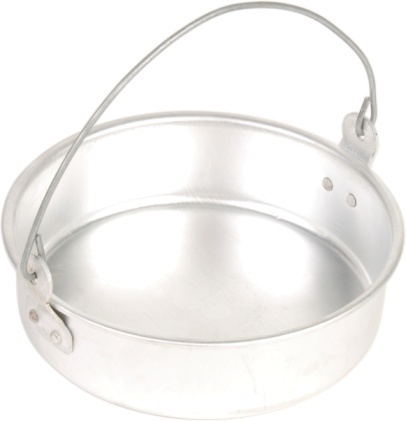 It's an especially good option for chrome, but also works wonders on counter tops and sinks. Just spray and wipe.